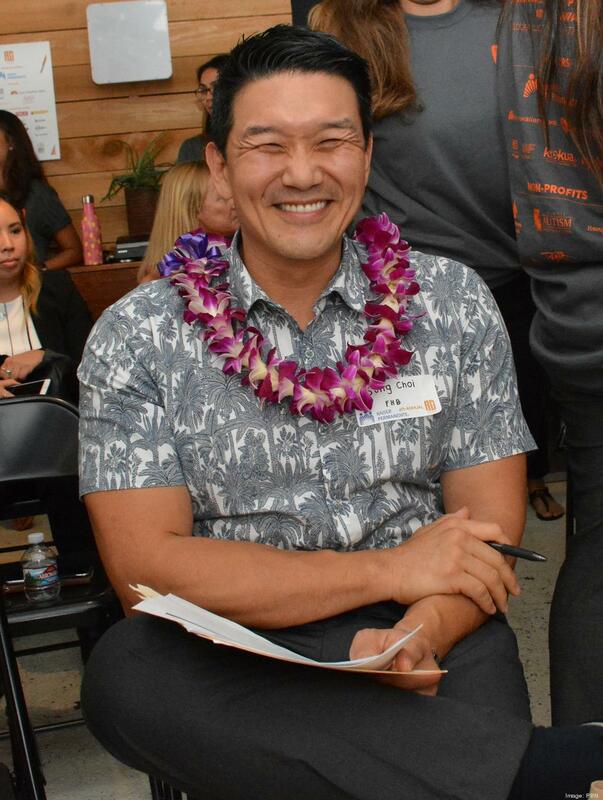 Original article: https://www.bizjournals.com/pacific/news/2017/10/16/winning-nonprofit-announced-in-ad-up-hawaii.html. 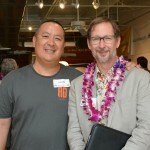 Photos by Pacific Business News. 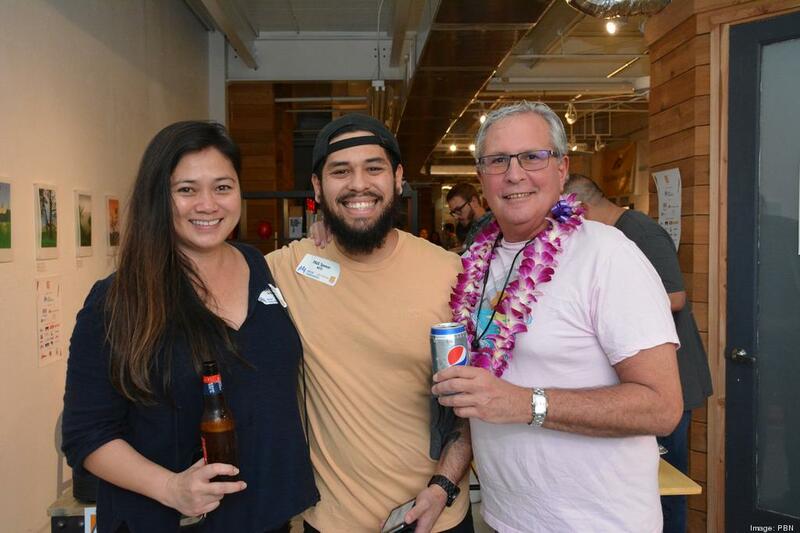 Six teams of nonprofits — paired with advertising and marketing professionals — competed on Saturday for a chance at more exposure in the 4th annual AD UP Hawaii event. 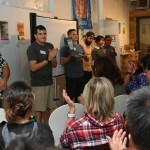 Participating nonprofits included Blood Bank of Hawaii, Hawaii Autism Foundation, Hawaii Nature Center, Surfrider Spirit Sessions, T-Shirt Theatre and the University of Hawaii Cancer Center. 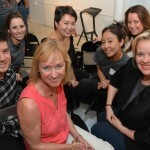 The marketing teams themselves were a training opportunity, mixing seasoned advertising and marketing professionals with students. 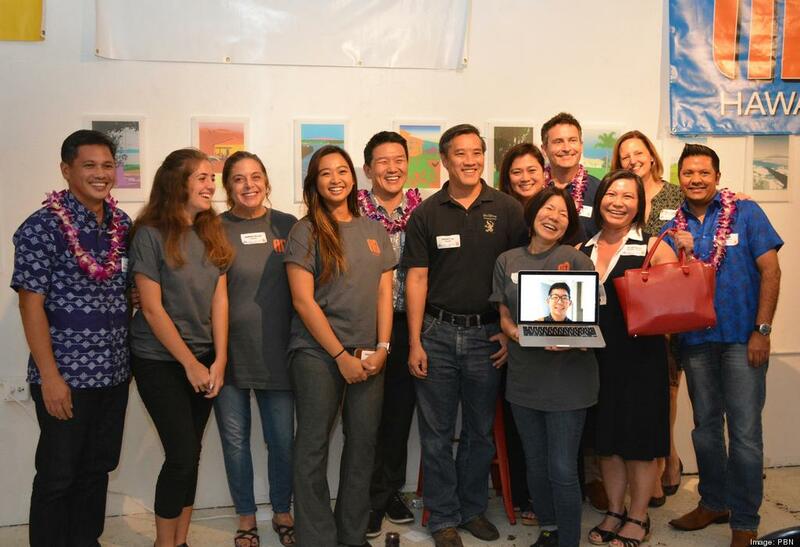 Ad Bandits consisted of Joanna Delos Reyes, University of Hawaii at Manoa student; Terrance Lum, MC&A, Inc.; Linda DeCosta, SummitMedia Hawaii; Jo Archibald, MVNP; Phillip Kim, UH Manoa student; AnnMarie Manulli, Hawaii Pacific University; and Eva Manzulli, Kalaheo High School student. 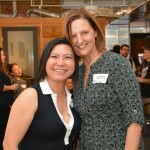 Representing the Blood Bank were Kim-Anh Nguyen, president and CEO, and Karin Knudsen, director of marketing and donor recruitment. 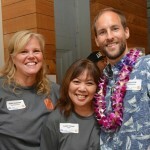 Kaiser Permanente was the event’s title sponsor, joined by First Hawaiian Bank and ProService Hawaii. 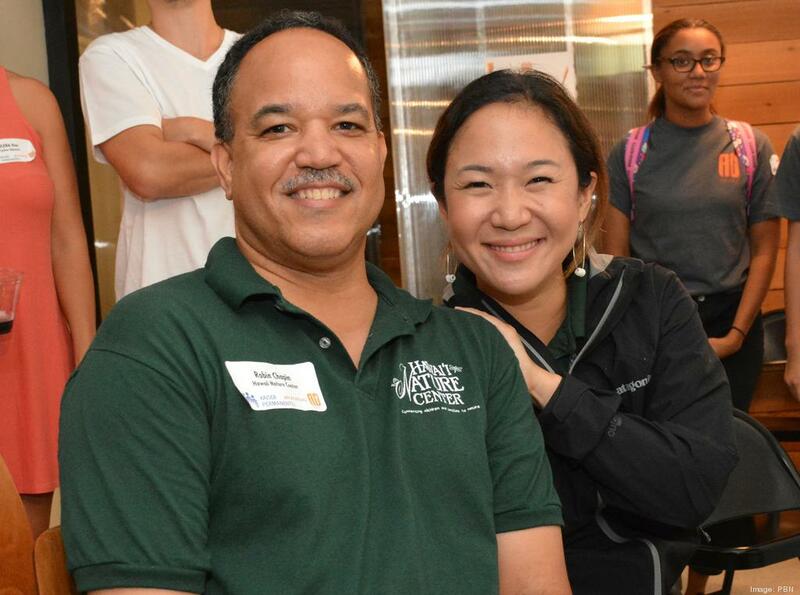 Click on the photo for a slideshow from the day’s events. 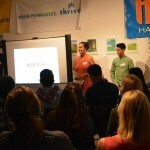 From left, Nainoa Wong, Chase Krause and Michael Choe of Da Rays, deliver their marketing campaign for the UH Cancer Center, focusing on clinical trials, in which too few adults in Hawaii participate. 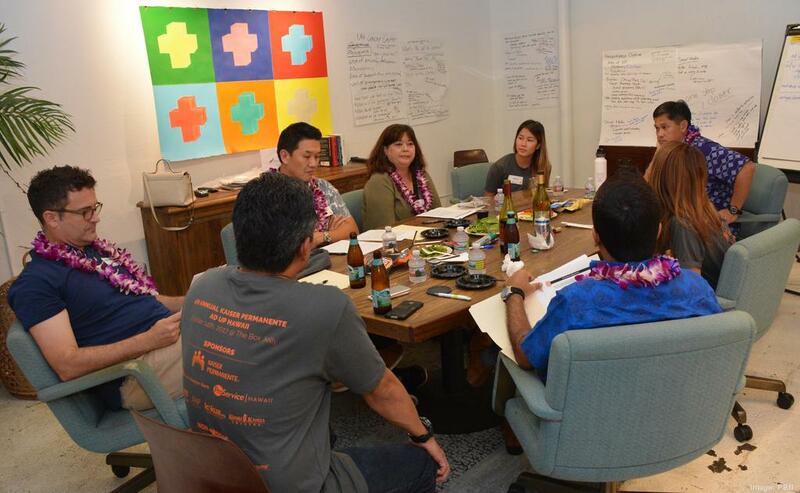 AD UP Hawaii is an effort put forward by kokua.org, a network of Honolulu professionals and nonprofit leaders seeking new ways to better collaborate. 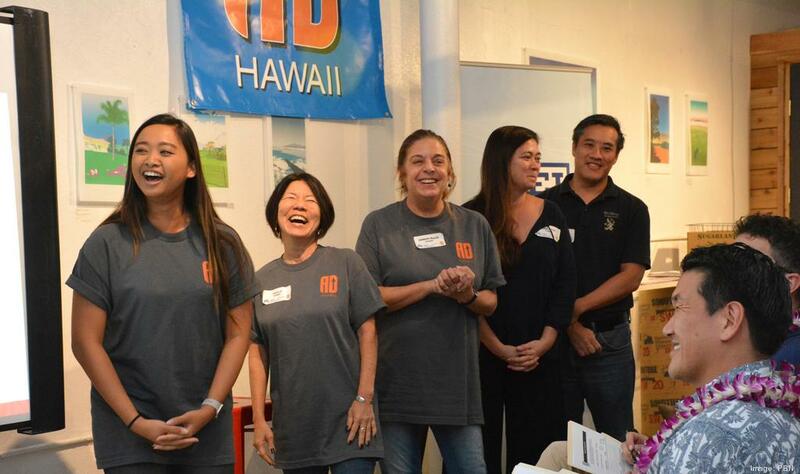 HONOLULU, HI – Some contests shower their winners with fabulous vacations in faraway countries. 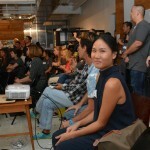 Others reward fortunate entrants with a year’s worth of groceries or even pizza. 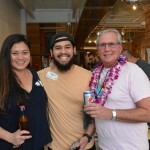 But there’s only one competition in Hawaii that bestows its lucky winners with a marketing campaign all their own developed by the state’s professionally best and brightest marketing and communications professionals. 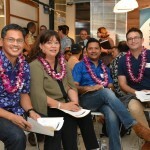 The fourth annual AD UP Hawaii Competition, presented by Kaiser Permanente, is that contest, annually inviting local nonprofit organizations to enter for a chance to score a custom marketing campaign developed by top Hawaii marketing and communications professionals. 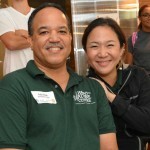 Nonprofits may enter the competition now through Sept. 1, 2017. 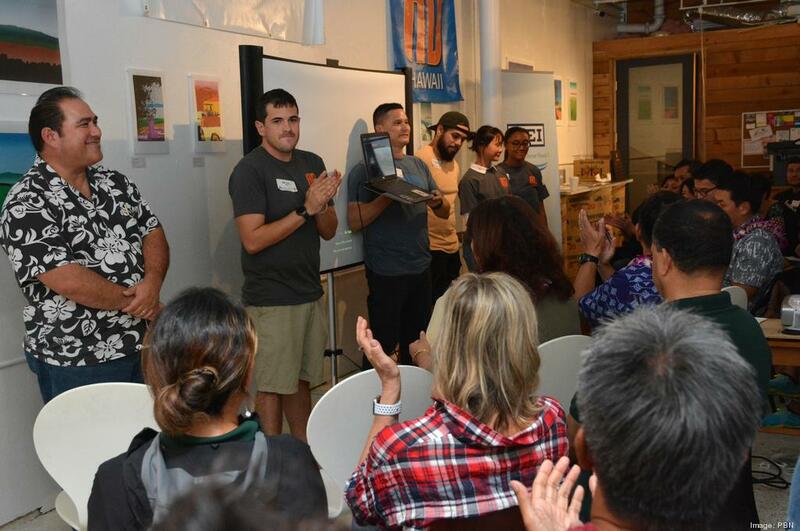 A one-day competition will be held on Saturday, Oct. 14, 2017, at The Box Jelly in Kakaako between six teams comprised of a selected nonprofit paired with some of Hawaii’s top marketing and communications professionals. 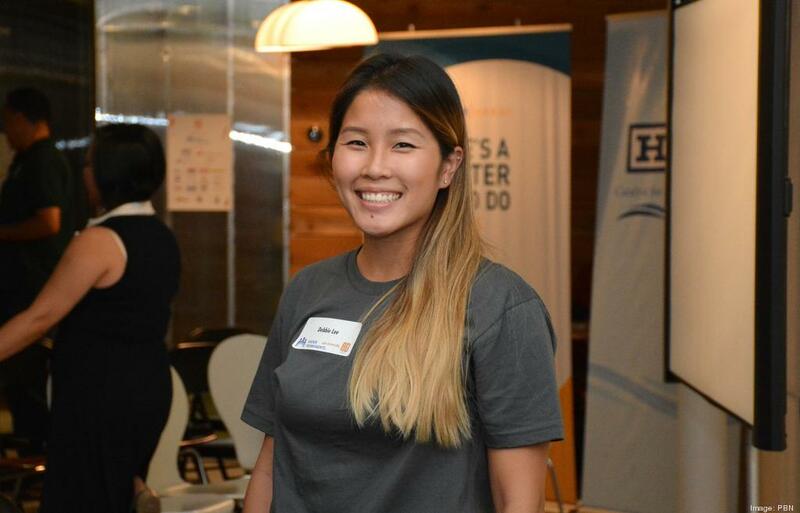 Each team will then have eight hours to develop a winning campaign judged on two primary criteria: how it engages the business community and increases public awareness. 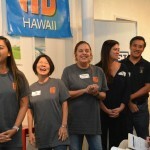 The winner of this year’s AD UP Hawaii Competition will be selected by a panel of industry leaders, with the winning nonprofit team receiving serious bragging rights and $5,000 from HEI to execute its campaign. 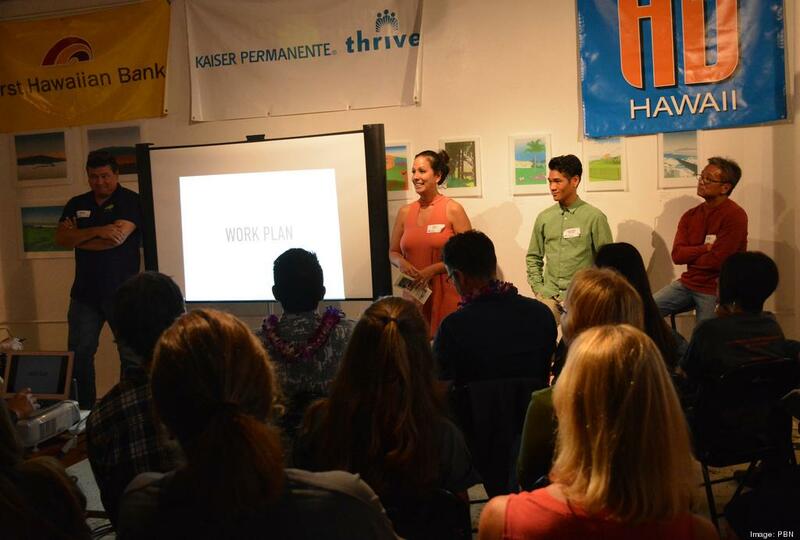 Win or no win, however, all nonprofits selected for competition day get to go home with the custom marketing campaign their team creates that day. 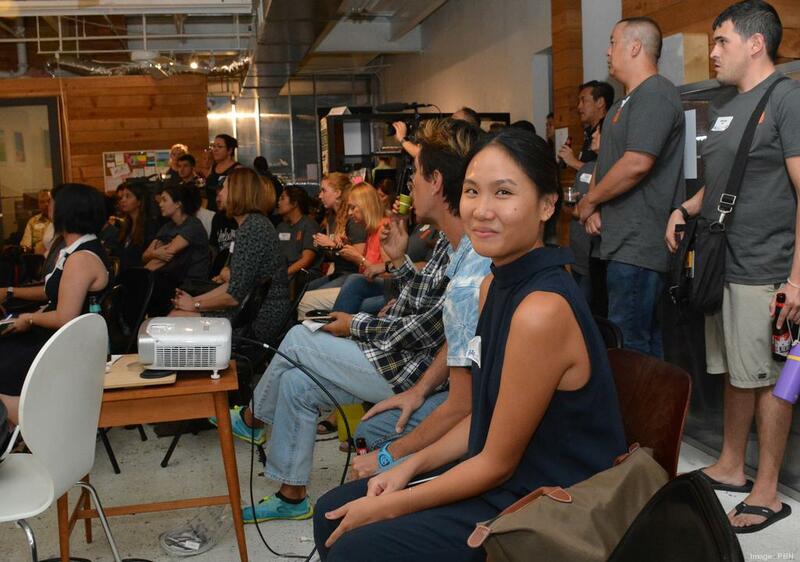 Which makes it all kind of win-win if you really think about it. 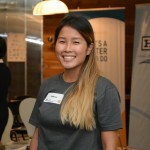 For more information, or to register and apply, visit www.AdUpHawaii.com, or e-mail apply@aduphawaii.com. 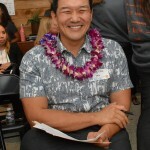 AD UP Hawaii, an innovative program inspired by Kokua.org, is an interactive and collaborative event founded to help local nonprofit organizations overcome one of its biggest hurdles: how to effectively market themselves. 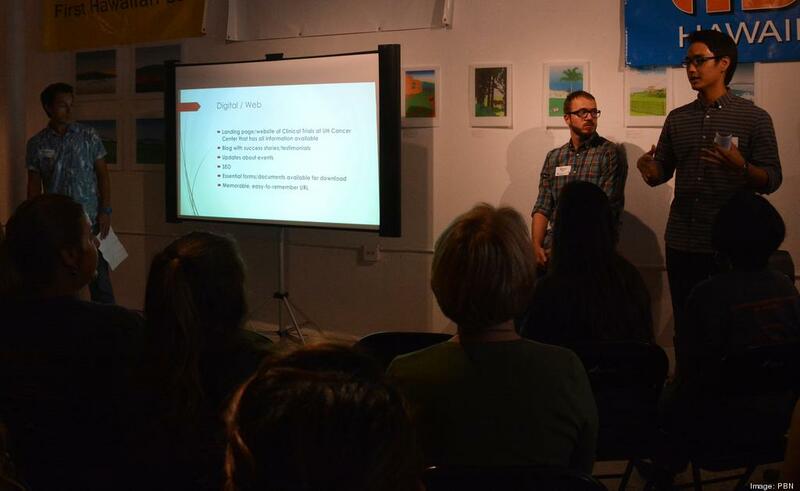 The two-part event combines competition and education, which focuses on collaboration between marketing professionals across all levels of their careers and the education of marketing communications to the nonprofit organizations to further their understanding of the impact of marketing themselves. 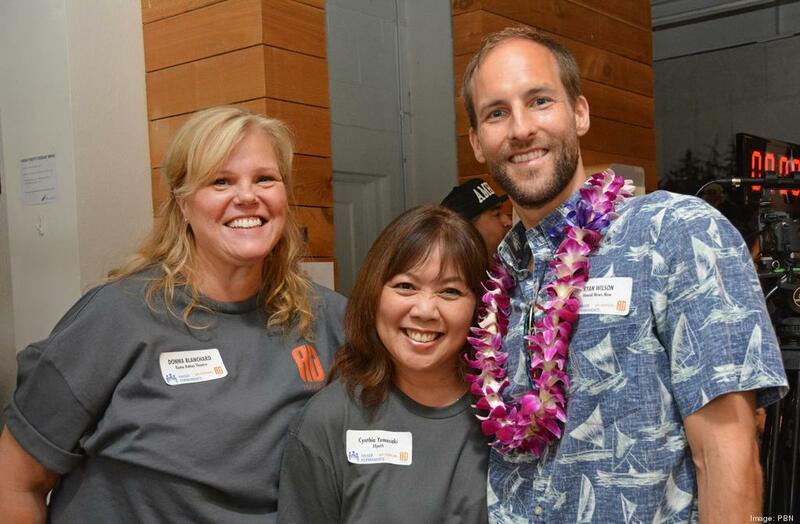 In 2017, AD UP Hawaii has developed over a dozen marketing campaigns for local nonprofit organizations and has garnered support from local print, broadcast and media companies for its not-for-profit partners. 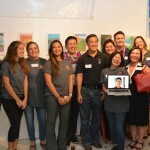 Kokua.org is a community of more than 100 local leaders from across different industries that solve problems and network to help each other and the community at large. 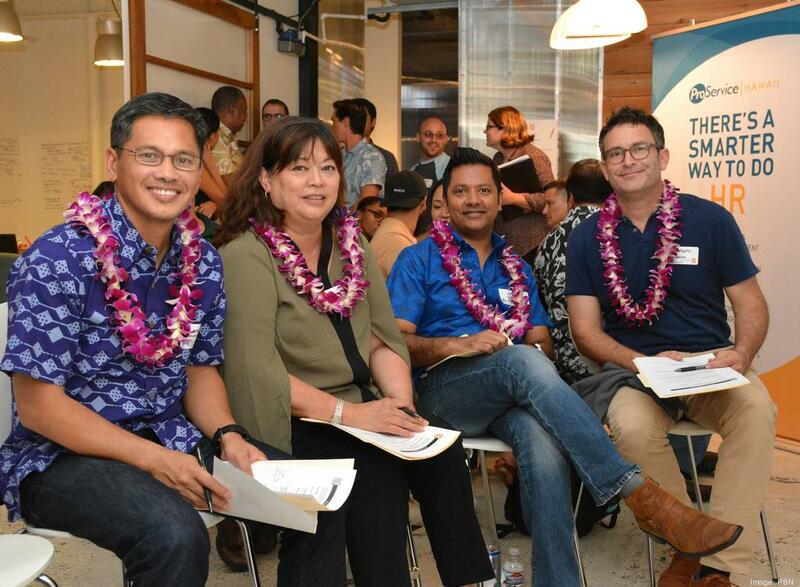 Its core mission is to create opportunities through various efforts such as the AdUp Hawaii competition Kokua Legal (a program matching not for profit organizations with pro bono attorneys for small engagements), and development of corporate volunteer and philanthropy programs. 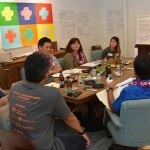 AD UP Hawaii is a team based marketing campaign development competition with full day workshops for non profits. 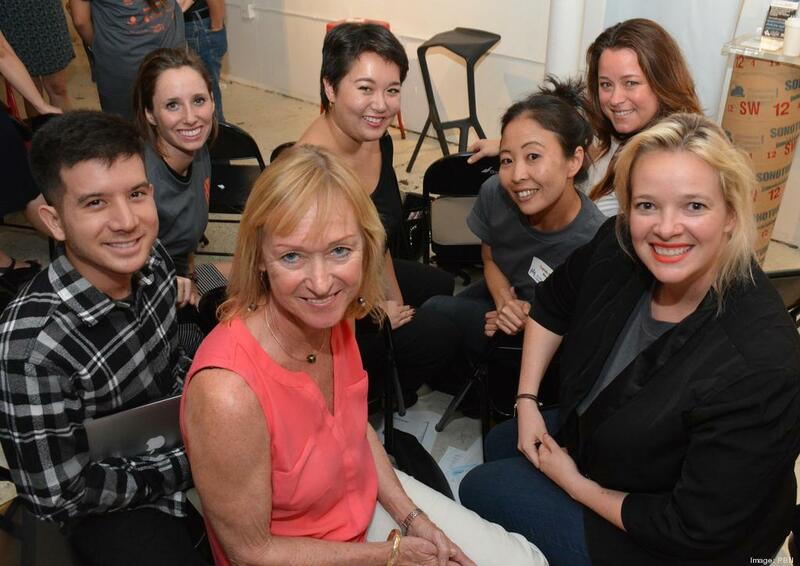 Marketing professionals form “mini agency teams” as they compete for the best marketing campaign for one of six non-profit organizations. 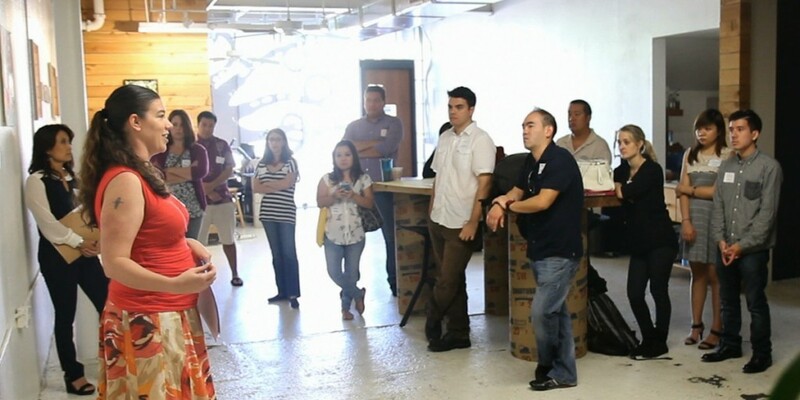 Watch the Branding Workshop hosted by Bernard Uy, Co-founder of Wall to Wall Studios at the inaugural AD UP Hawaii event in 2014. 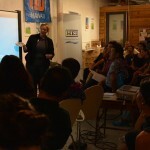 This workshop is for non profit organizations to better understand this aspect of marketing and outreach. 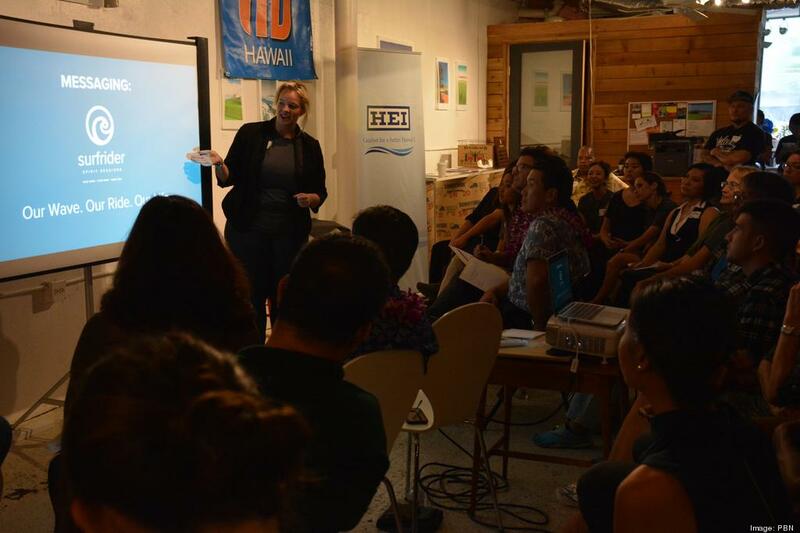 Watch the Public Relations PR Workshop hosted by Caroline Witherspoon, President of Becker Communications at the inaugural AD UP Hawaii event in 2014. 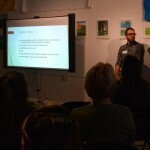 This workshop is for non profit organizations to better understand this aspect of marketing and outreach. 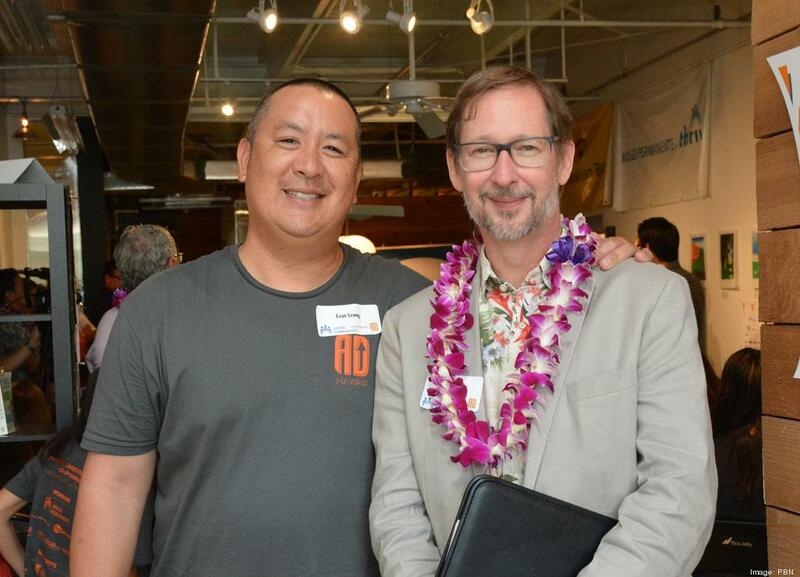 AD UP Hawaii will be running the 2nd annual event from October 15-17, 2015. 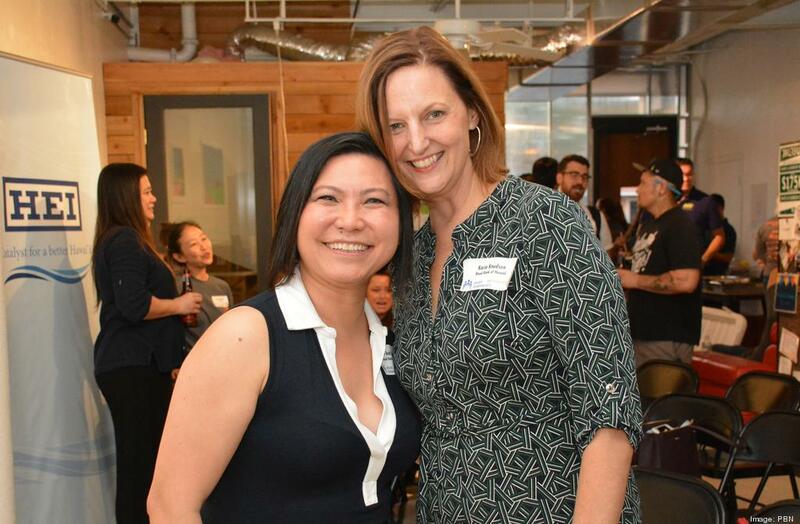 We are inviting marketing professionals to team up with non profit organizations to help our community and have a super fun time making new friends and learning a lot.